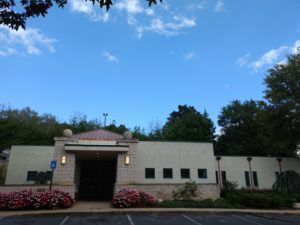 I am pleased to welcome you to Field Foot and Ankle! 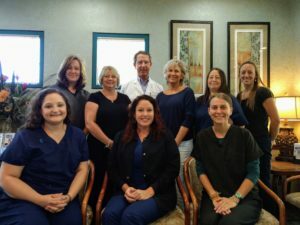 My staff and I will do our best to make you feel comfortable and provide the best possible care. If you are having pain, it is my priority to identify the source of your foot or ankle pain and recommend the most effective treatment. If you need routine foot care, I can help you maintain healthy, happy feet. Whatever the reason for your visit to our clinic, we appreciate the opportunity to be involved in your foot care. 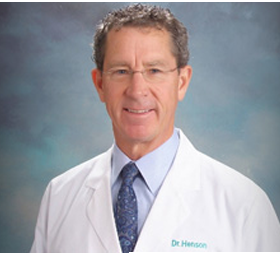 Dr. Henson and his staff look forward to serving you. ©2019 Field Foot & Ankle. All Rights Reserved.